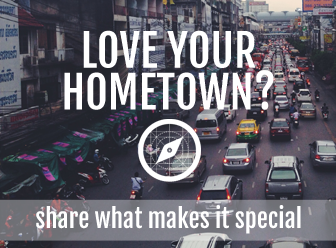 Hometown Tourist is where you go to get recommendations from locals who share their favorite restaurants, great places for an early morning stroll, or the tourist spots that are really worth visiting. Hometown Tourist is the brainchild of Terri Lundberg, an avid traveler to over 25 countries and 100 cities. Hometown Tourist started from Terri’s love of travel and yearning to learn more about each destination. As she traveled, Terri realized that while she received information about what to do and where to go, the reviews weren’t always the most accurate. 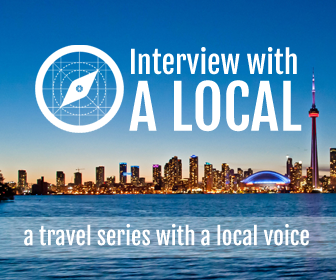 “So, I would always ask people when I traveled if they knew anyone in a city I was visiting so that I could get local tips,” the idea for Hometown Tourist was born. Travelers can browse the website and get recommendations from longtime locals and residents who know where to get the best food, listen to the hottest local bands, and where to spend a quiet evening.